Join us Sunday nights (at 7:00pm) for Season 9 of AMC’s Walking Dead. 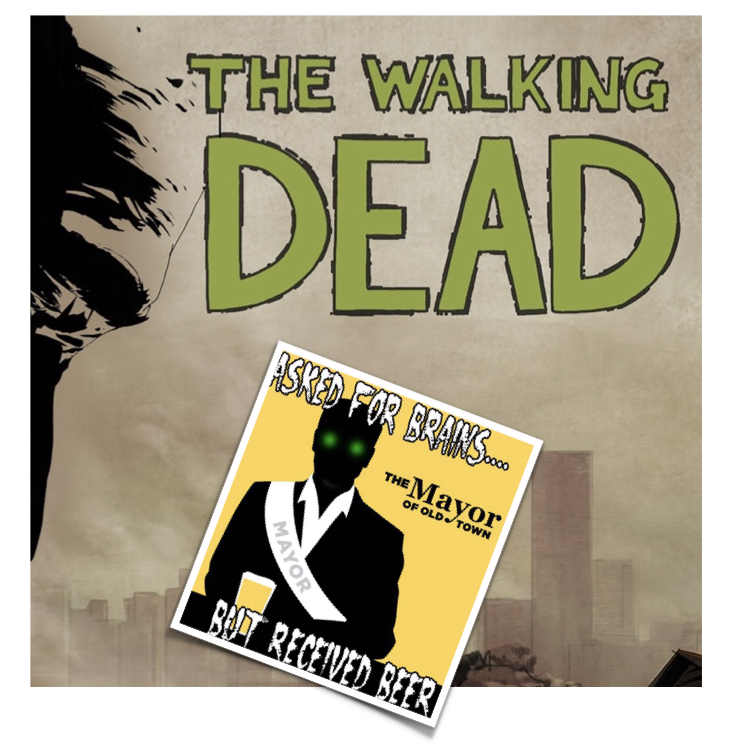 We’ll have our “Walker” Mule for $6 and Ninkasi Brewing’s “Dawn of the Red” on special for $2.50 per pint! Copyright © 2019 The Mayor of Old Town | All Rights Reserved.